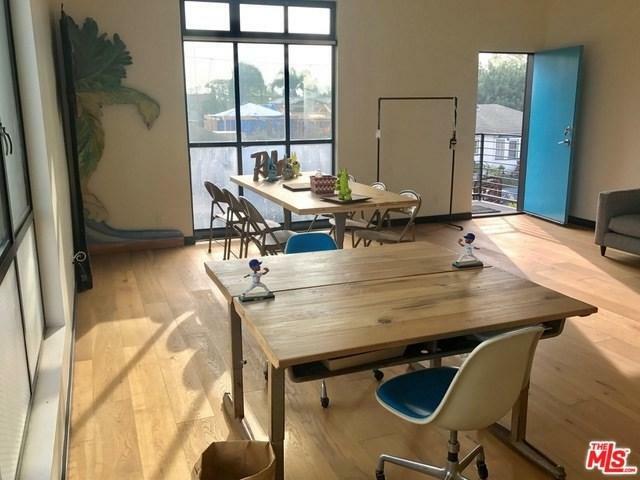 One-of-a-kind studio on the best street in Venice! The space is 430 sq. ft. with 13' vaulted ceilings, ++G++G+-+ bath and antique industrial wired glass window. 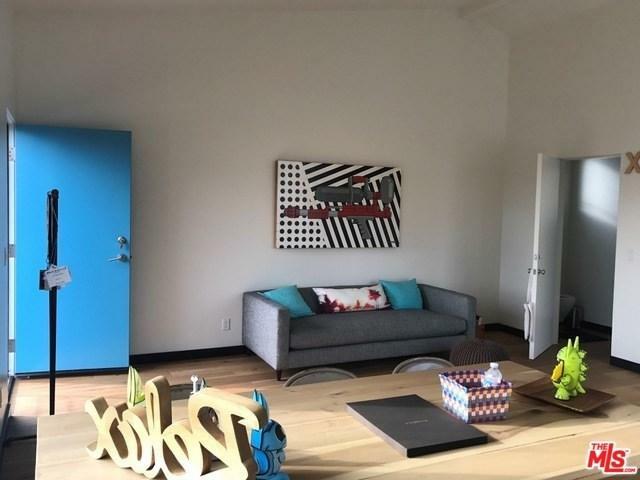 Unit is the entire top floor of a residential building and is available for rent as an office or artist's studio (not available as a residence). 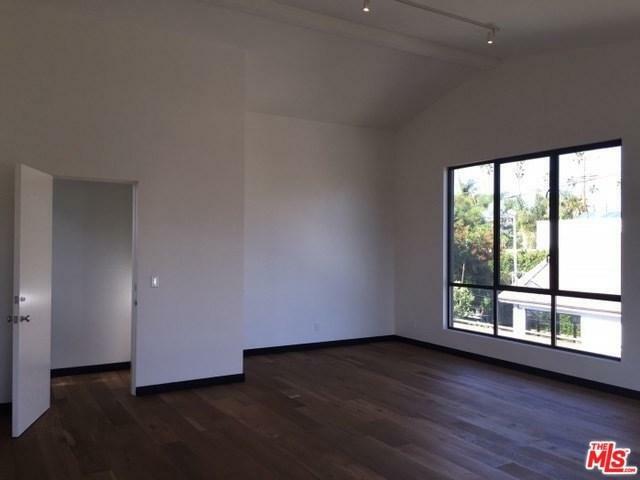 Located near Lincoln Blvd, Abbot Kinney and walking distance to everything around. The studio's exterior walls have unique street art, including the first residential commission by Invader, the anonymous street artist from Paris. Internet access is a pass-through expense of roughly $150/month and all other utilities are included in rent. 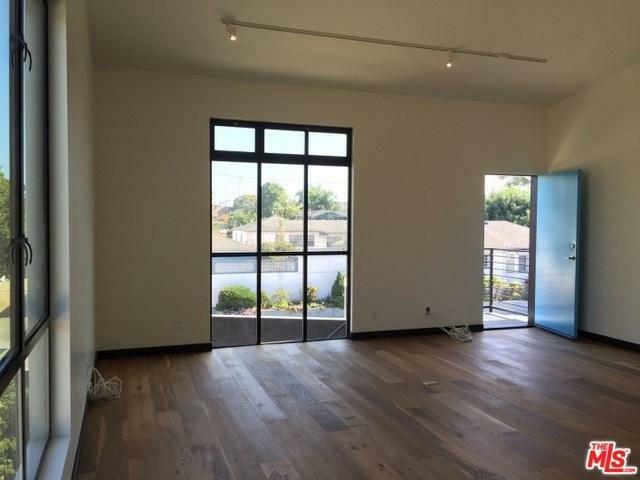 There is ample parking on the street, so don't miss your chance to lease this perfect venetian studio!